Liquid Telecom has appointed Ahmad Mokhles as group chief operating officer, a new position within the pan-African telecommunications group. Mokhles’ appointment is effective immediately and he will have operational oversight of all 13 countries in which Liquid Telecom operates. 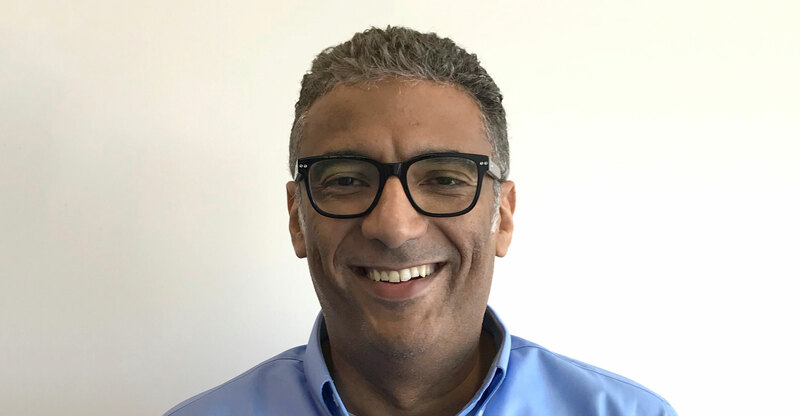 He has two decades of experience in the ICT sector and has worked for operators in the Middle East and Africa, including Orascom, Etisalat, Ooredoo and Airtel Africa, Liquid Telecom said in a statement on Wednesday. “Ahmad is uniquely qualified to oversee the group’s operations as we expand further across Africa. He brings exceptional experience to the role and will help guide the company through our next phase of growth and innovation,” said group CEO Nic Rudnick.